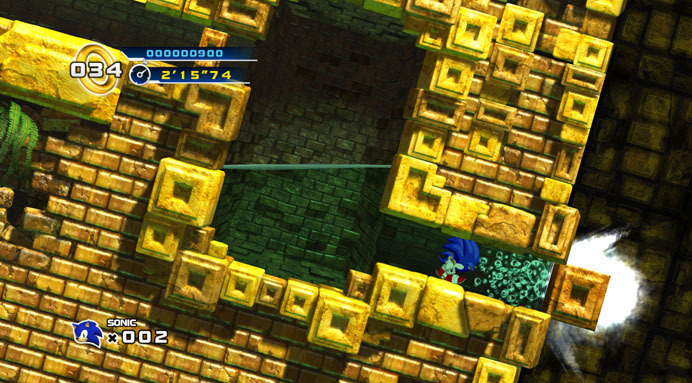 Sonic4: Episode 1 was developed by Sonic Team and published by SEGA. It was released for XBLA on October 7th, 2010. Retails for 1200 Microsoft Points. The long awaited sequel to the platforming goodness that was Sonic the Hedgehog has been released on XBLA! Sonic 4 Episode 1 is sure to bring back some fond memories for us older gamers that cherished our Sega Genesis (Mega drive for those of you outside of the States) as well as bring new memories for those that haven’t had the pleasure of playing the originals. Will Sonic come back out on top beating out the plumber, or will we be left wanting once again. 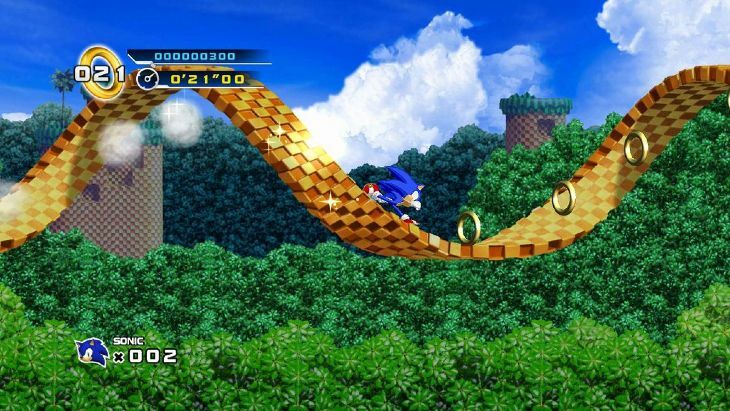 Sonic the Hedgehog fans, rejoice! (Or tremble in fear.) 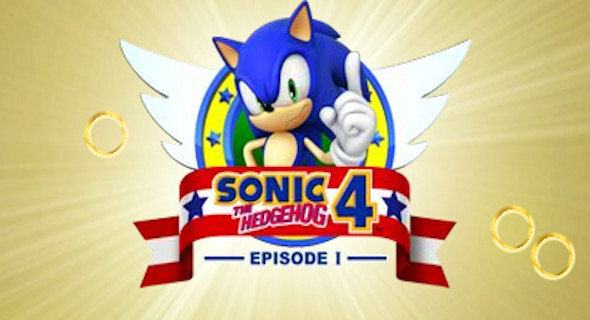 Sonic the Hedgehog 4: Episode 1 has an official launch date and price. Your favorite blue, sneaker-clad, ring-toting hero will touch down on Xbox Live Arcade on October 13th for 1200 Microsoft Points.